Vivid cleaning services New Jersey. A different kind of cleaning company. The European system of cleaning that we offer at Vivid Cleaning Services includes everything needed to ensure deeply cleaned carpets and upholstery. 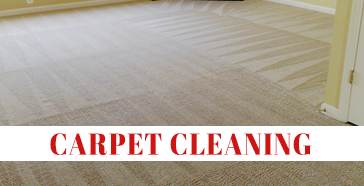 Carpet and upholstery can be among the hardest things in any home to clean. Some companies quote one price on the phone and come up with completely different numbers once they get there due to the variables in carpet cleaning. Vivid Cleaning Services are the no gimmick, 100% honest cleaning company serving Middlesex, Monmouth, Mercer, and Ocean Counties. 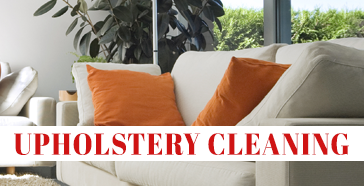 We fully clean, and deodorize your carpet and upholstery to make it look like new again. All cleaning agents used are safe for children, pets and the environment! Since 1998, our company has been providing the most comprehensive cleaning services in the area. We are a locally owned company with many years of experience and a satisfied customer base to prove that we must be doing something right. Our team uses a method called European Cleaning, Deep Cleaning & Three Steps Cleaning in which we apply detergent, then agitating with brushing, then rinse it out with steam. This results in a much better throughout, and even clean. We take great pride in what we do, in terms of both the cleaning services we provide and the friendly and honest attitude with which we offer it. Our company has always operated under the premise of honest, upfront price quotes with no hidden charges and no gimmicks. If we think any other services would suit you, there is never any pressure from us. We respect our customers’ decision to get whatever service they need. 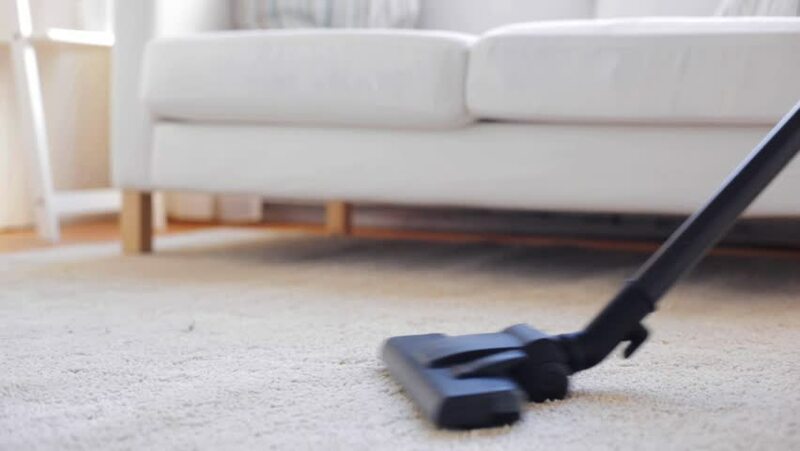 With more than 20 years of experience, we are the fully insured carpet and upholstery cleaning company to turn to when you need a cleaner that goes the extra mile. 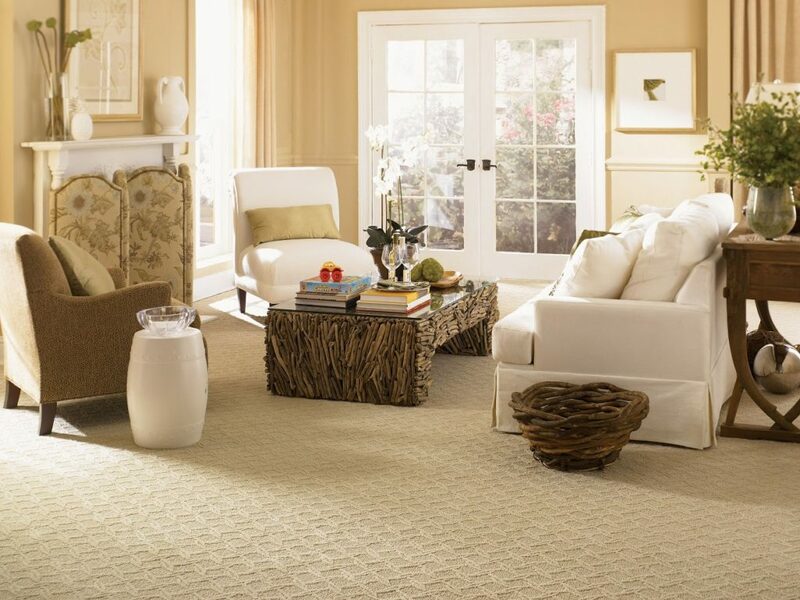 Two room minimum, pre-treatment included and 250 square feet per room, excluding area and oriental rug. Up to 250 square foot.